Black suede ‘Style 73’ low top trainers from the Vans Anaheim Factory collection. 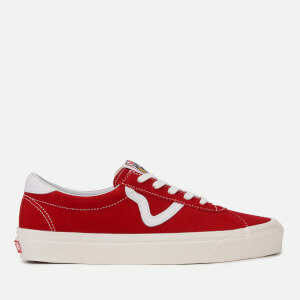 Inspired by the first Vans factory in Anaheim, the vintage sneakers are based on Vans sport styles from the early ‘90s. 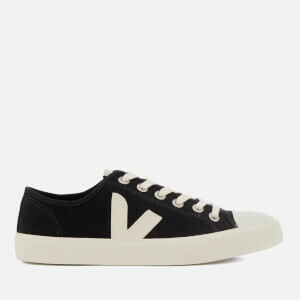 The low top silhouette is designed with slightly higher foxing tape, glossed sidewalls and white leather ‘V’ detail to the outer side. Modern UltraCush sockliners and a padded ankle collar provide premium comfort. 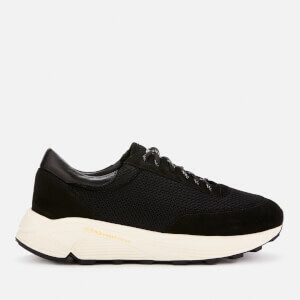 The trainers sit on a Vans’ signature waffle outsole for outstanding grip. A custom woven label on the tongue, contrasting topstitching and a Vans 'Off the Wall' licence plate on the heel complete the heritage style.